Vauxhall were involved in the T Car programme right from the start in January 1971 along with Opel, Holden, GM Brazil and Isuzu. Vauxhall were given sole responsibility for the development of a 3 door hatch T Car, a concept that Vauxhall alone had fought so hard to include in the programme which also included a 2 & 4 door Saloon, 3 door Estate and a 2 door Coupe. 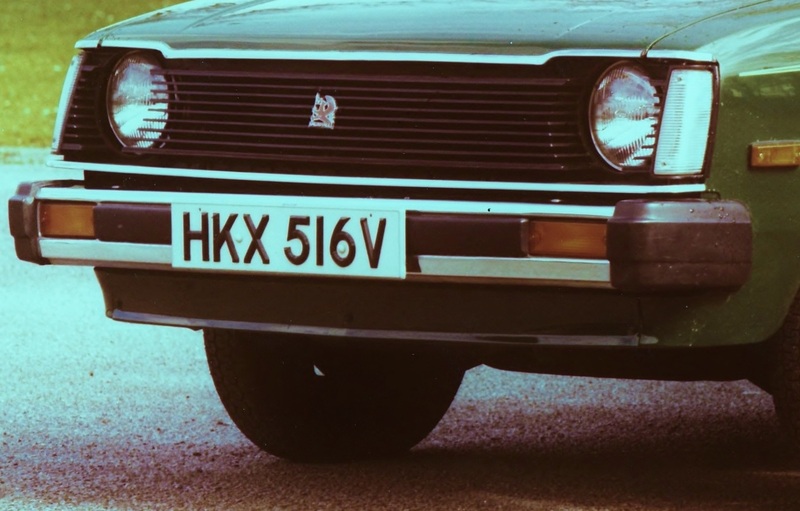 Vauxhall’s original plan was to have the small hatch to slot beneath the larger HD Viva that was being developed, as we will see the plan was changed many times in the following 10 years. 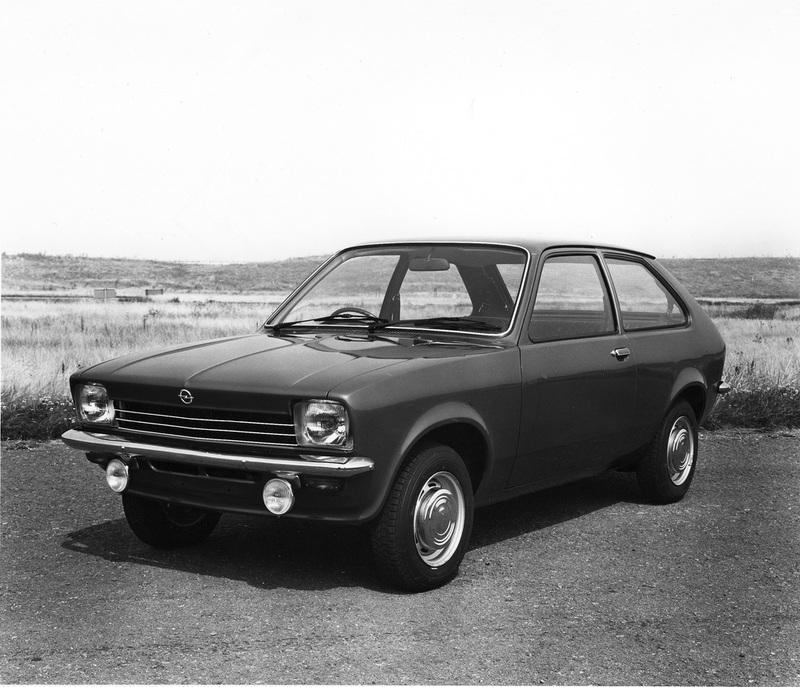 The HD Viva was cancelled in 1973 and the programme was replaced with the Opel U Car project which was to become the Cavalier. By the time the Chevette was launched in March 1975 as a 3 door hatchback plans were already well advanced on adding a 2 & 4 door Saloon and 3 door Estate version to the range in line with the equivalent Opel Kadett C models. Vauxhall also added a commercial van version to their range, the Bedford Chevanne, which was not adopted by Opel and did not sell in very large numbers in the UK. It was not exported to any great degree either. A similar style was also offered by Isuzu & Holden. 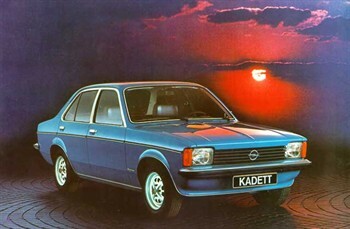 Conversely Opel adopted the 3 door hatch and included it in their Kadett range as the Kadett City, but even the Opel version was developed at Luton. By the end of 1976 the Chevette range was extensive with the option of 2 & 4 door Saloons, an Estate as well as the original 3 door Hatch. In addition a variety of trim options were offered from the basic E through L, GL and GLS. All versions used the 1256cc Viva engine, or 1159cc in certain European markets. 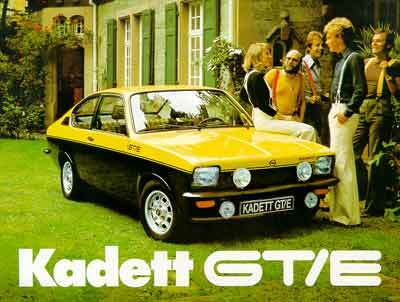 In 1977 the Kadett was, however, also available with the Cavalier / Ascona 1.6 as well as the 1.9CIH injection engines and given the chance Vauxhall would certainly have used at least the 1.6 if not both, the reason for not doing so was the lack of engine production capacity available at Russelsheim. The CIH engine was due to be replaced in small to medium car lines within a few years and so investment to increase production could not be justified. 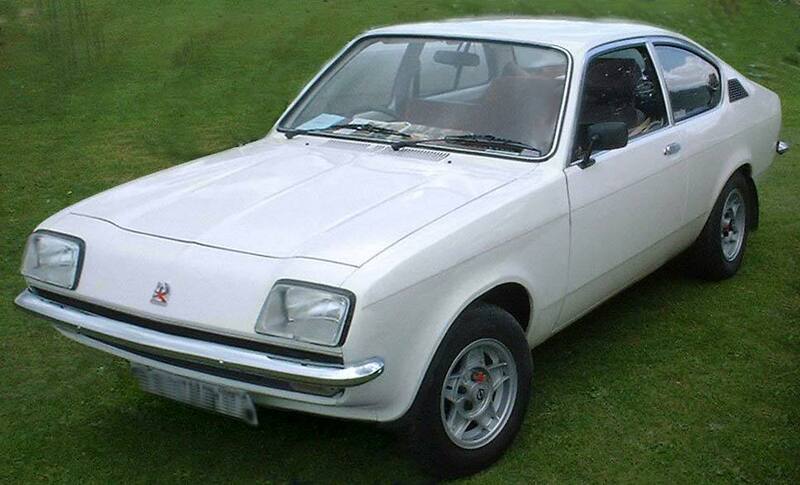 There were several prototypes of the Chevette made with both the 1.6 and 1.9 engines fitted. When it came to Vauxhall getting into rallying the early plan for the HS was to use the Opel 2.0 CIH fuel injection engine, in the end the 2.3litre twin cam slant four was shoehorned into the engine bay. Again several prototypes of the Chevette were fitted with both the 1.8 & 2.3 SOHC slant four engines but as a mainstream model servicing and major unit replacement were unacceptable. Coupe, the level of sales would not have justified Vauxhall investing in new press equipment to go it alone and in any event the whole Kadett C range would cease production in 1979 with the launch of the FWD Kadett D. From this impasse came about a radical plan in the Summer of 1978 to combine the then required update of the Chevette, which was needed to enable the model to continue in production until UK production of the Astra and J Cavalier could begin, and also offer a Coupe version as well. As decisions from 1979 onwards would no longer be tied to Opel supplies with the Chevette Vauxhall looked to Isuzu for expanding the model’s appeal and extending production to at least 1983/4. Isuzu offered their T Car in all the versions Vauxhall did with the addition of a 2 door Coupe which was, in appearance at least, almost identical to the Kadett C Coupe. 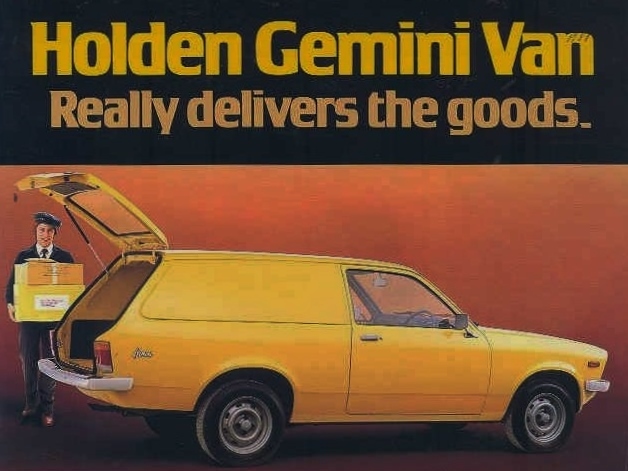 The car was also imported into Australia and sold as the Holden Gemini and in fact at the time, 1979, had just been revised as the Gemini TE. The problem for Vauxhall was the Gemini Coupe would also have to be wholly imported from Japan but the front end styling was totally different to the Chevette. 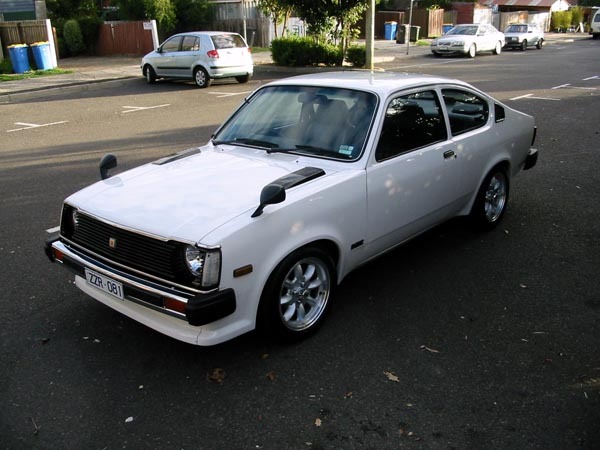 The answer was to alter the “droop snoot” Chevette front end to match that of the Isuzu Coupe, which by 1979 had been changed and was also the same as the basic version of the Holden Gemini TE with the round headlights not the square items used on the SL & SL/E versions. Vauxhalls Styling Department imported an Isuzu Gemini Coupe 1.8 for evaluation, surprisingly it was a LHD model, and unsurprisingly it was then repainted in Extra Dark Wine. It was also the earlier version with the back canted front. 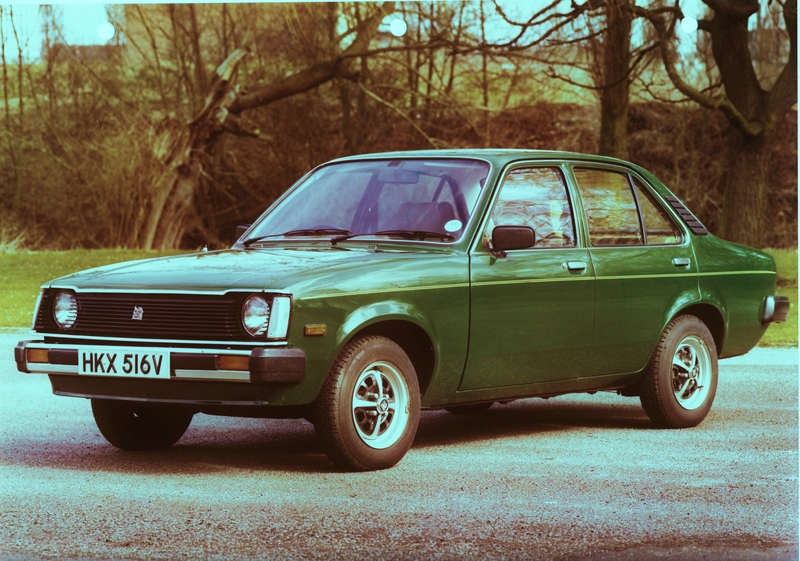 The next step was to convert a Pine Green Chevette GL 4door Saloon with the new front end and revised front and rear bumpers, this car also used most of the changes that eventually did reach production as the 1980 model – such as the black plastic rear quarter covers. 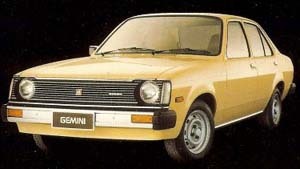 At this stage the plan would have also meant dropping the Chevette name in favour of Gemini. By the time the picture was taken the decision had already been made to cancel the car. 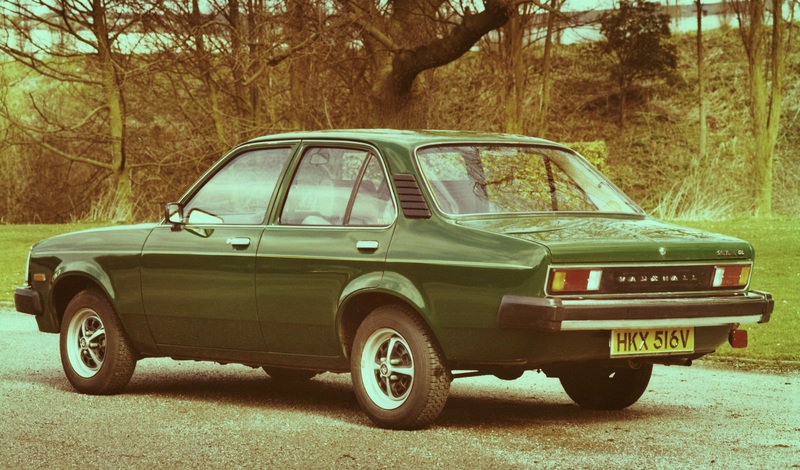 As we now know the revised 1980 Chevette was a far less radical makeover than proposed here and is dealt with in detail in a separate section, but it did keep the Chevette selling in reasonable numbers until the end of 1983 which was far longer than Vauxhall had originally planned for the car.